Nature is precious, let's protect it together. We are committed to taking care of nature and that is why the actions within our campsite are part of an ecological and environmental approach. 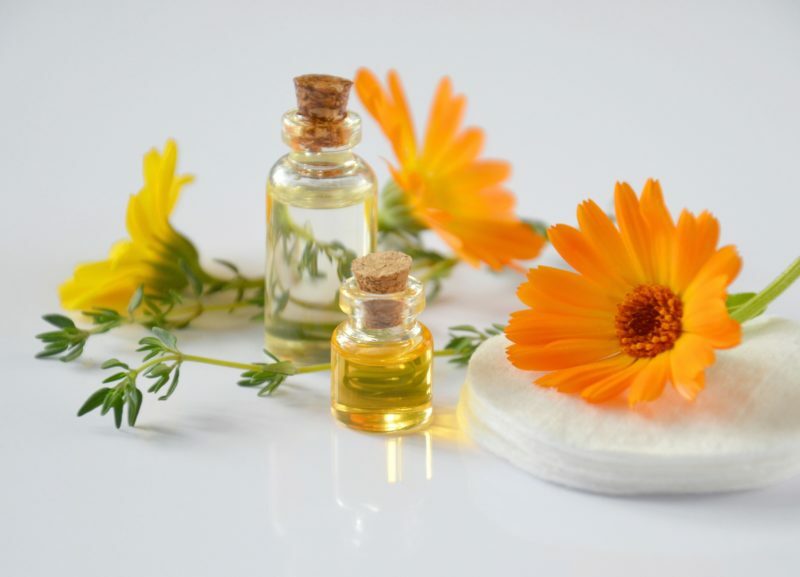 use for our sanitary, white vinegar and essential oils, respectful of our health and nature while being as effective as chemicals. waste management: we campaign for zero waste and selective sorting. Composters are at your disposal in our establishment. water management: sanitary Awareness by posting in sanitary facilities to the reduction of water consumption, provision of basins in the dishes room to avoid letting water flow. Welcome to the campsites of LA VIA NATURA. 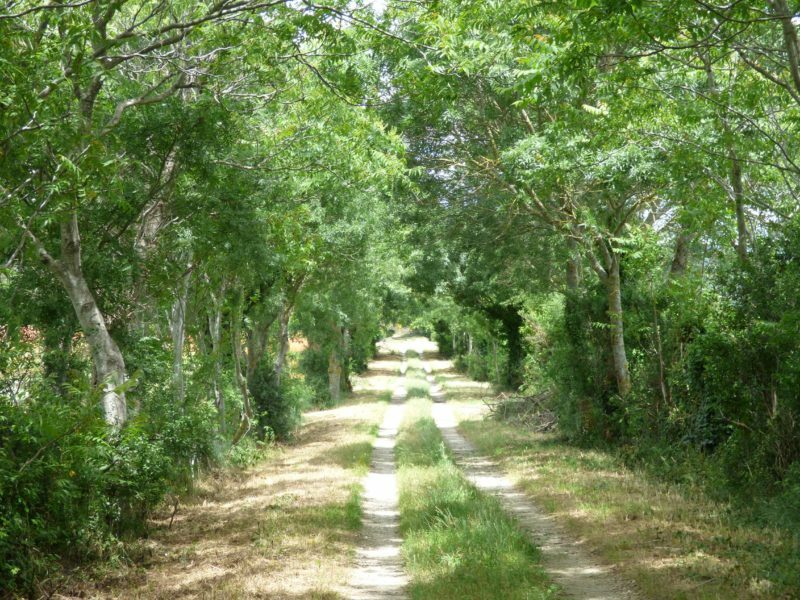 You will come back with pleasure, from the north to the south of France, on the way to the campsites of VIA NATURA. Via Natura is a way for you to explore France – a route to lead you to wonderful encounters with natural beauty and interesting people. 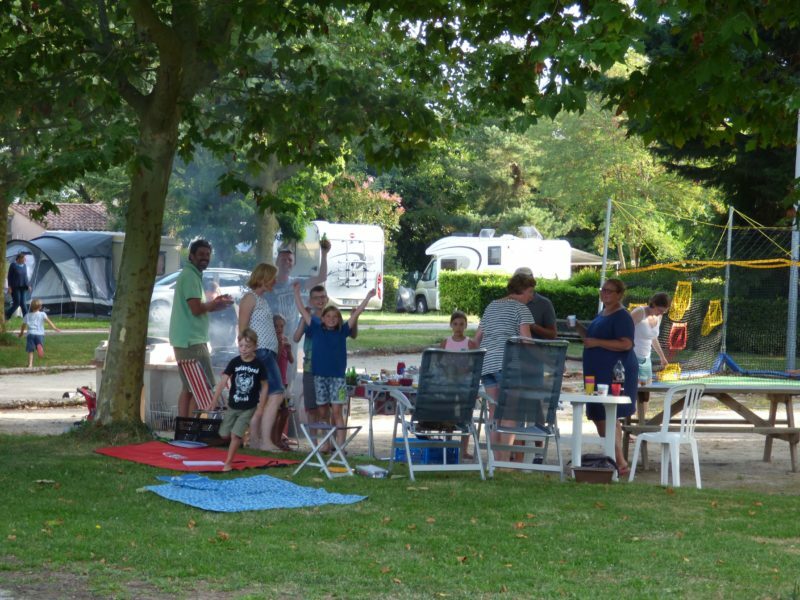 Our organisation covers about twenty campsites in the most beautiful regions of France. Each site has its own identity: as you discover these varied and original places, you will find that we share a set of values and a common charter. The campsites which make up Via Natura make a commitment to conservation and promotion of our environmental and natural heritage; each site is dedicated to generating a spirit of respect, quality and amenity. We invite you to get to know Via Natura: you will discover human-scale campsites in wonderful settings based on respect for people and nature. 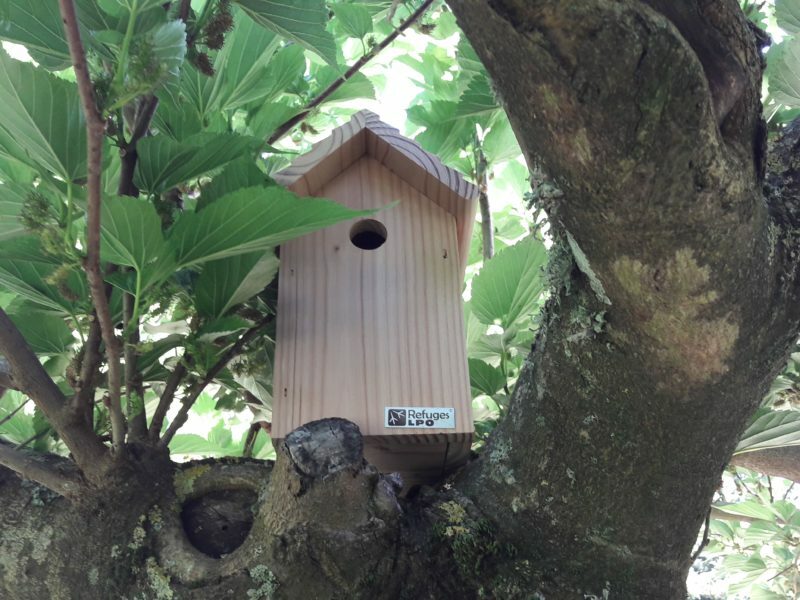 All the owners will be glad to share their passion for Nature in varied and surprising ways. We hope we can tempt you to get to know the campsites of Via Natura. Among the many campers who visit France, there are those who consider theirs holidays as a dumping at the heart of nature. Via Natura network is a set of campsites in France, managed by passionate men and women. They are all team holidays partner who like to share the differents terroir of their region. The holidays should be the opportunity to relax, to grow, to discover and to share. By proposing you to follow the Via Natura, we invite you to discover some small intimate flower camping in unspoiled spots where people respect each over . Here you will meet campsite owners who delight in sharing their passion with their guests. We wish you a very good holiday.